Cheesy time! Tag your special someone who you would love to grow old cooking with. • Tell us how you feel about them by sharing this post from Masflex Coowkare Facebook Page to your Facebook wall, with your sweet message. Don’t forget to tag those special someones! • Open the privacy, of the shared post, to public so we can see how many likes or reactions you’ve got. • The winner will be announced on August 17, 2016, by 12NN. • Claiming of prize will be at Masflex office in Pasay City. • Share now and spread the love! 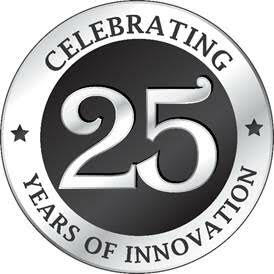 Please ‘LIKE’ this page for more exciting games and prizes! 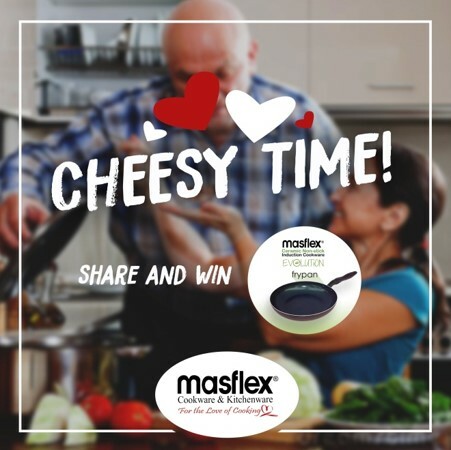 We will be giving away a Masflex Evolution Non-stick Induction Pan for the shared post that has most number of likes/reactions.